Masterpiece Machine and Manufacturing fabricates precision parts and products using state-of-the-art CNC lathes and mills, Electrical Discharge Machines and others. Masterpiece Machine and Manufacturing is part of the CST group of companies – which includes Sensorwise and Primary Sourcing. We fabricate precision machined parts out of our 40,000 square foot state-of-the-art facility in Stafford, TX. Our management team has over 80 years of combined manufacturing experience. Our wide breadth of industrial expertise gives us a unique perspective to manufacturing that offers lower costs, more efficient manufacturing and ultimately better on-time delivery performance. 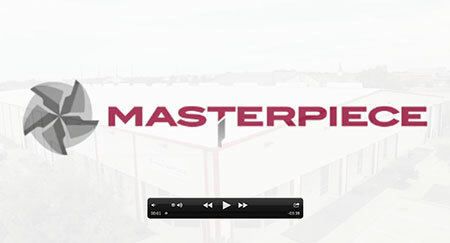 Masterpiece Machines ongoing commitment to investments in machinery, employee training, and quality improvements uniquely qualify us to satisfy the most demanding customer requirements.